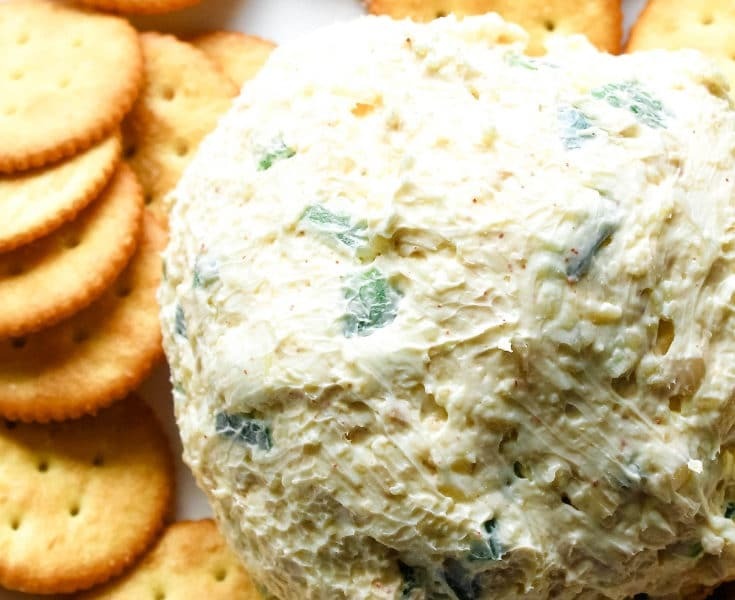 Ready for a ridiculously good keto recipe? 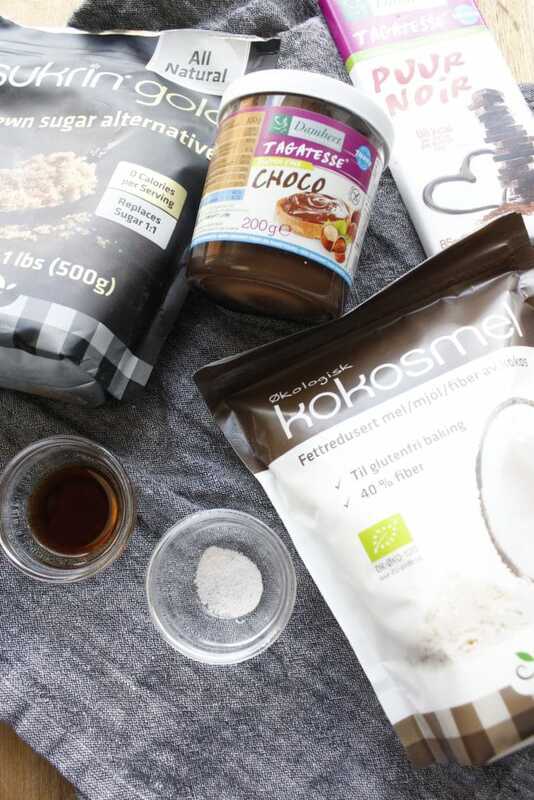 Try these Best Ever Keto Chocolate Covered Hazelnut Truffles! Sugar-free hazelnut spread, coconut flour, dark chocolate chips… it doesn’t get much better than this delicious (and sinless) dessert recipe. Hazelnut Truffles, y’all. Doesn’t that just sound sooo indulgent and sinful? 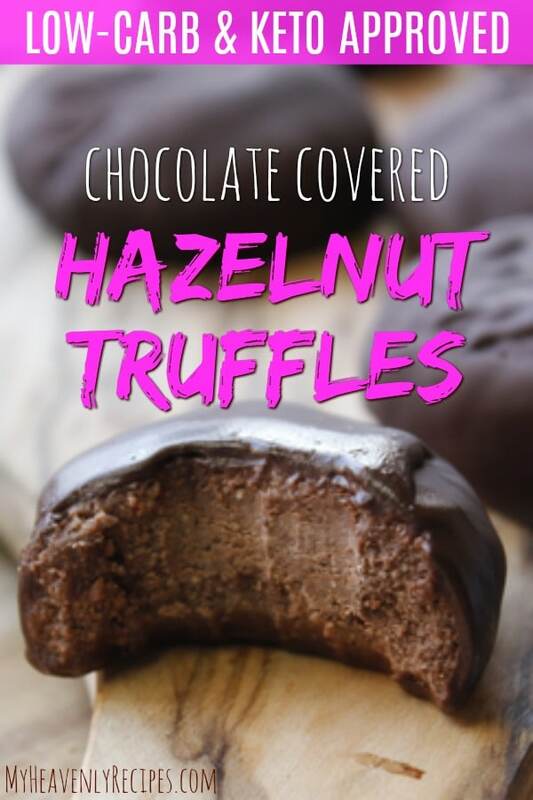 These Best Ever Keto Chocolate Covered Hazelnut Truffles (yep, that’s a mouthful but they deserve every word!) make you feel like you are doing something all kinds of naughty, when in fact you’re doing something extra nice for yourself. 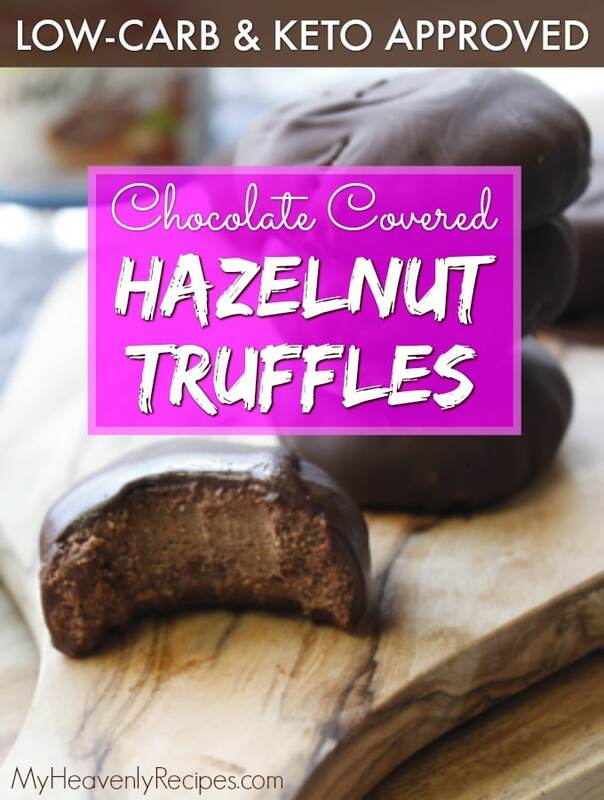 Enter these totally decadent, chocolate covered, low-carb, Keto-approved Hazelnut Truffles! 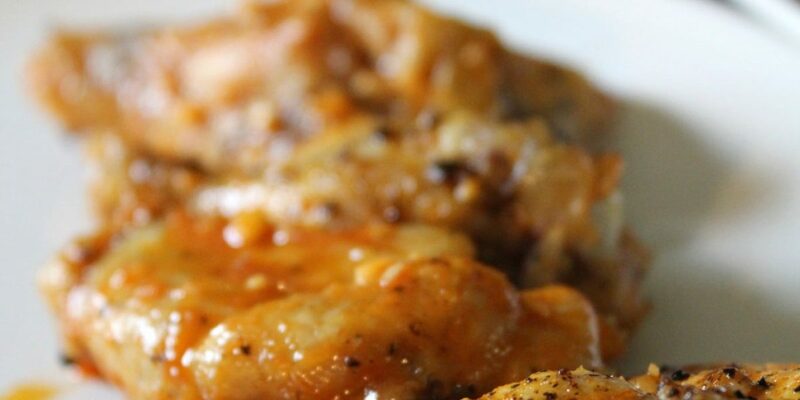 These babies are luxurious and take just a few minutes to whip up. I like to make them on the weekend and then reap the rewards throughout the week. 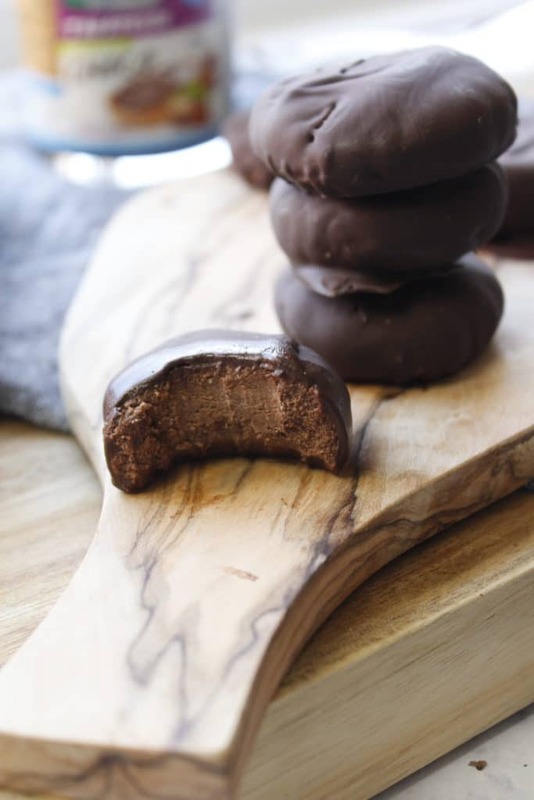 Just one of these Best Ever Keto Chocolate Covered Hazelnut Truffles can really crush my sweet tooth. When I plan to treat myself in a way that supports my eating goals I don’t feel deprived or like I’m suffering at all! With these rich and chocolately truffles, I feel like I’m owning my healthy eating instead of it owning me. Woot! The Best Ever Keto Chocolate Covered Hazelnut Truffles make staying on track easy and this simple recipe one of my favorites, and I hope you guys love it too. 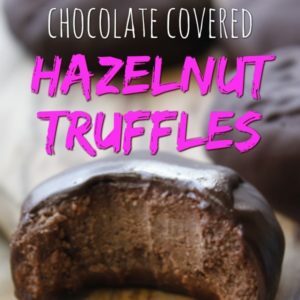 Best Ever Keto Chocolate Covered Hazelnut Truffles Storage Tip: Speaking from experience, I suggest you hide these truffles in an inconspicuous container in the freezer so your loved ones/roomies don’t devour them all (or, make an extra batch and hide them even deeper in the freezer). Step #1: In a medium bowl, combine peanut butter, coconut flour, coconut sugar, vanilla and salt. Stir until smooth. Step #2: Line a baking sheet with parchment paper. Using a small cookie scoop, form mixture into rounds then press down lightly to flatten and place on baking sheet. Freeze until firm, about 1 hour. Step #3: In a medium bowl, whisk together melted chocolate and coconut oil. Step #4: Using a fork, dip peanut butter rounds in chocolate until fully coated then return to baking sheet. Drizzle with more peanut butter then freeze until chocolate sets, about 10 minutes. To serve: Serve cold. 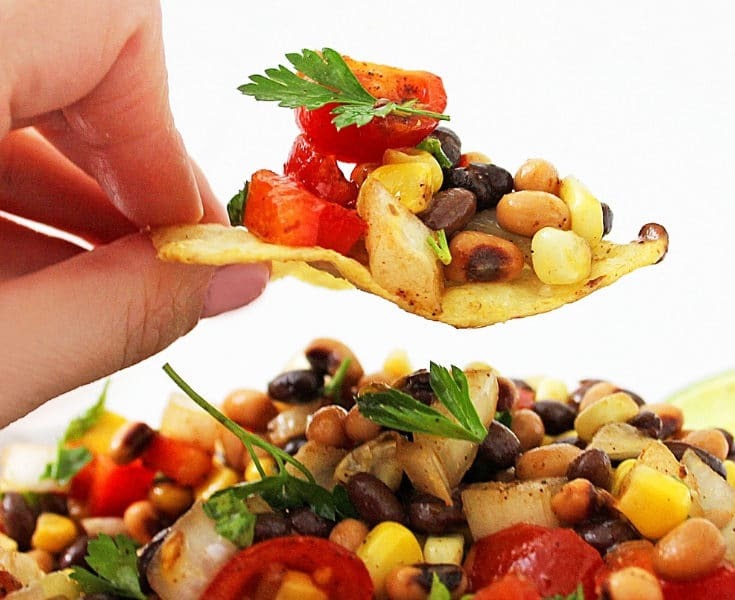 Store any leftovers in the freezer. 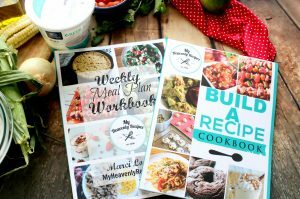 Want more keto recipes? Try these! Just 258 calories per serving and 4 carbs, this is a treat you'll want to keep on hand for those on the KETO DIET when the craving hits! In a medium bowl, combine sugar-free hazelnut spread, coconut flour, coconut sugar, vanilla and salt. Stir until smooth. Line a baking sheet with parchment paper. Using a small cookie scoop, form mixture into rounds then press down lightly to flatten and place on baking sheet. Freeze until firm, about 15 minutes. in the first set of instructions it says peanut butter. I know these are made with hazelnut spread can peanut butter be substituted? 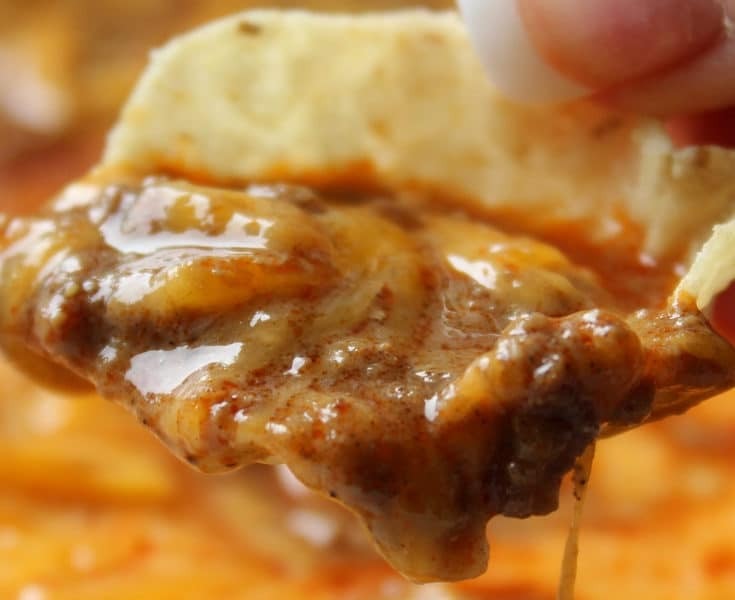 Yes, you can totally sub with peanut butter. I had originally developed the recipe with natural peanut butter, until I found this sugar-free hazelnut spread!